Very Good. 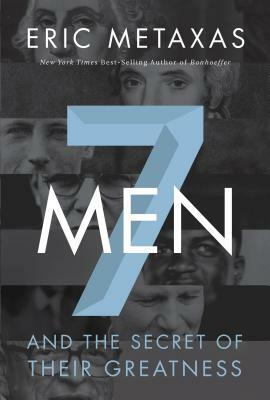 Seven Men by Metaxas Eric, 2013-03-29. Glued binding. Paper over boards. With dust jacket. 211 p.